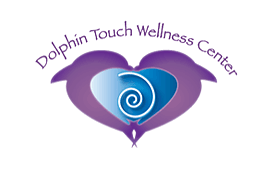 ​​You are always welcomed with Aloha at the Dolphin Touch Wellness Center! 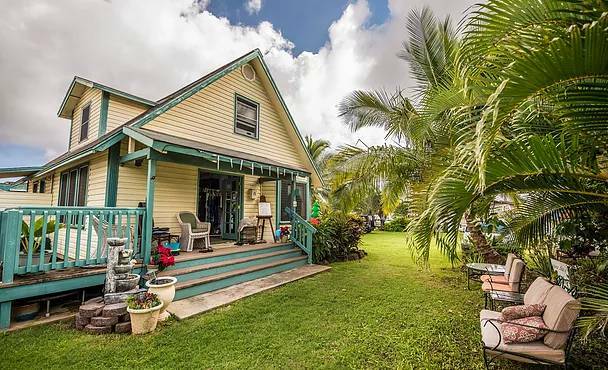 Stop by and discover all that we have to offer! 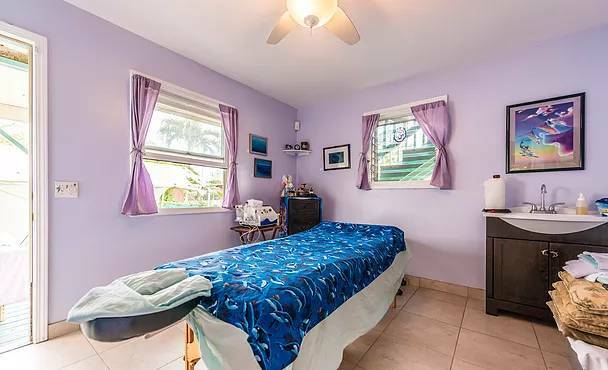 ​​The Center offers three comfortable Dolphin inspired treatment rooms, optional overnight room rental, a full service gift store, onsite Concierge services and beautiful outdoor grounds at its Hawaiian Island Location.